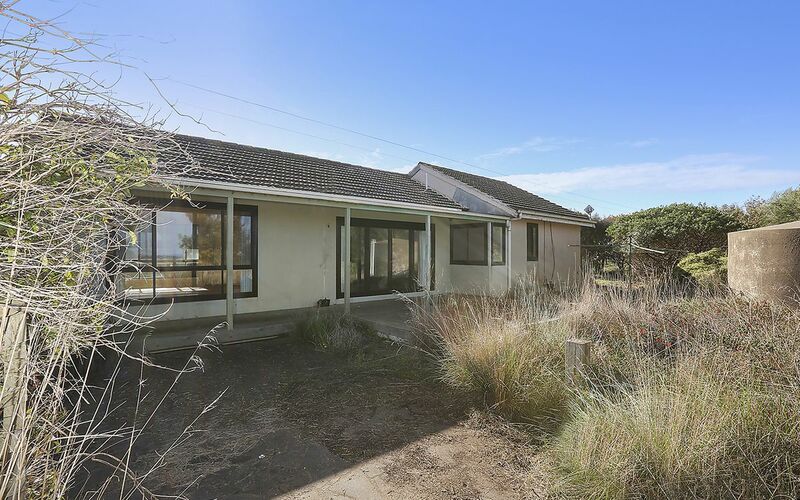 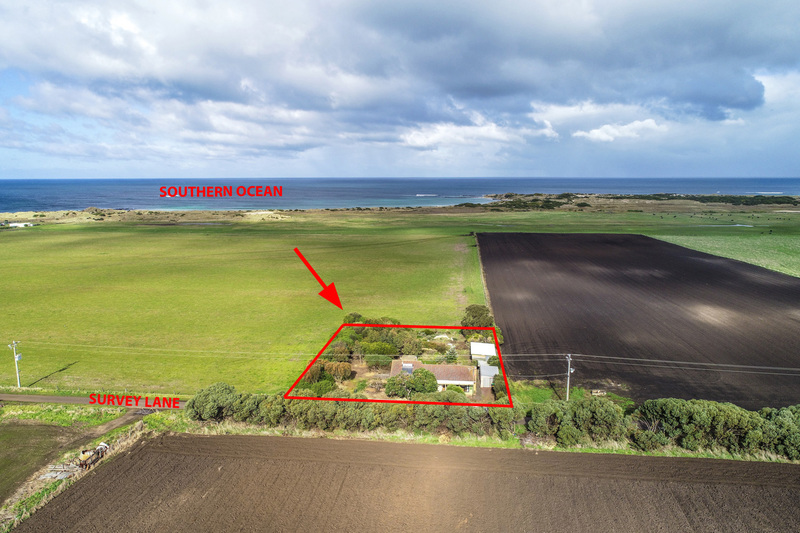 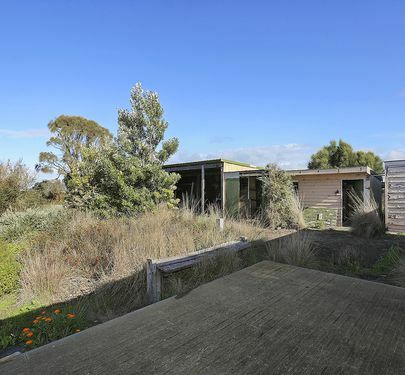 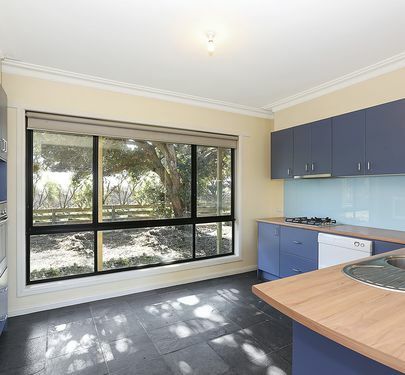 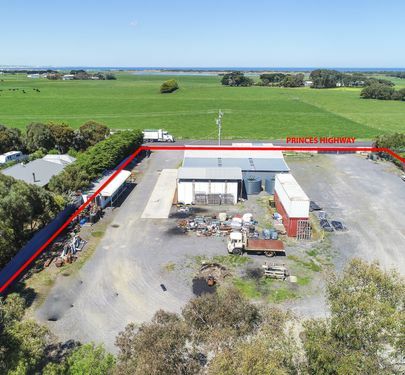 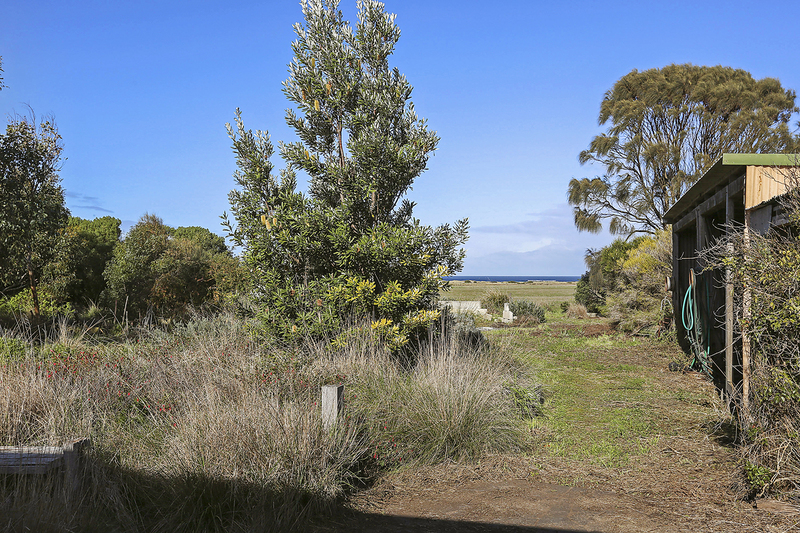 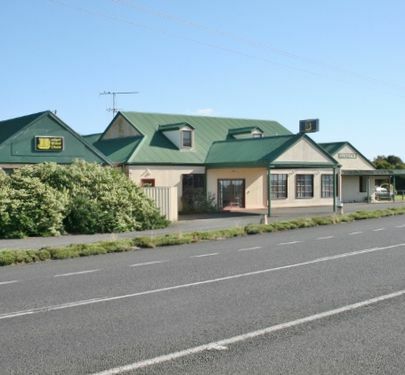 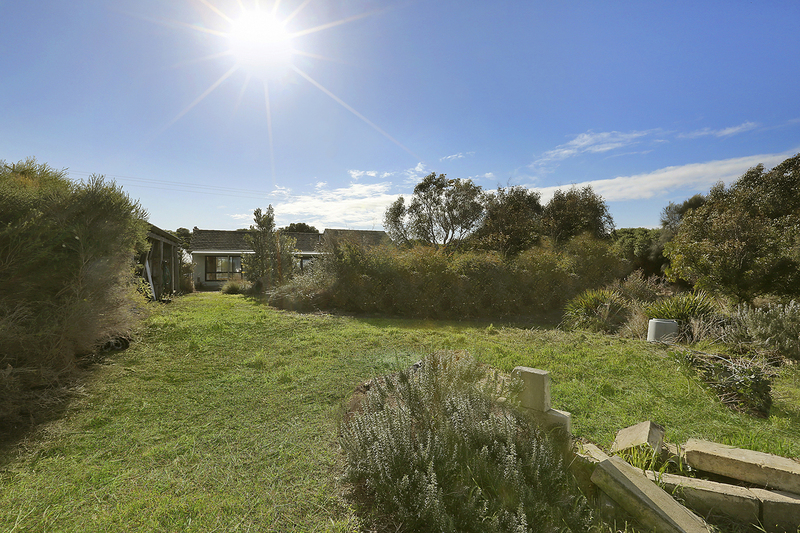 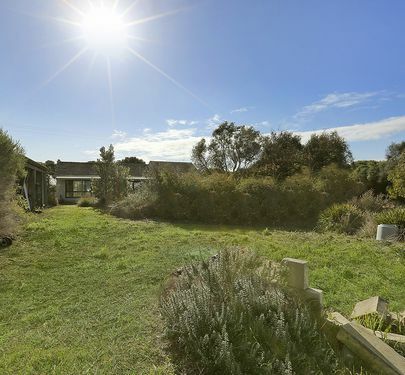 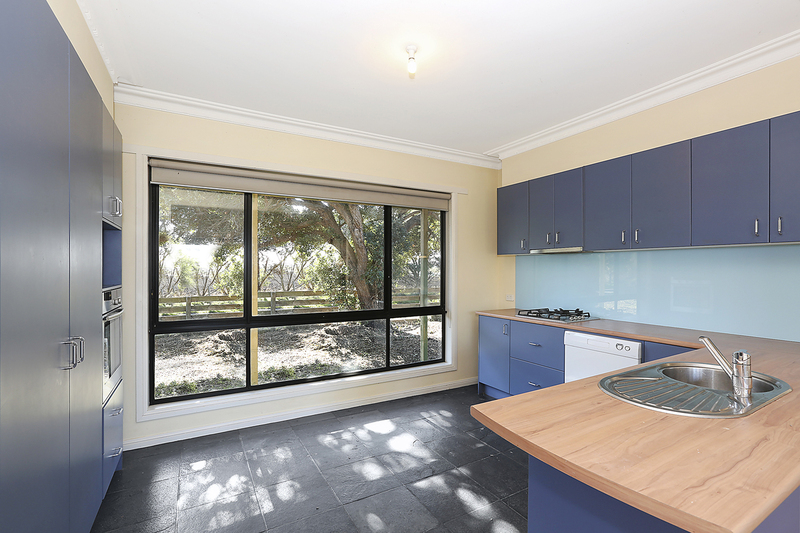 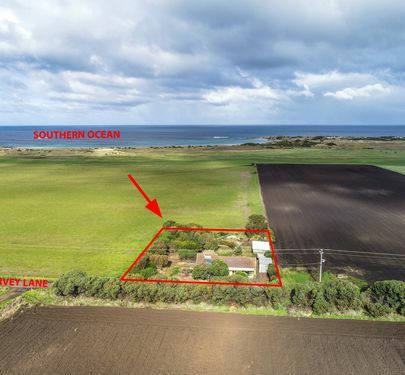 Rare 2,062 m2 site with Southern Ocean views. 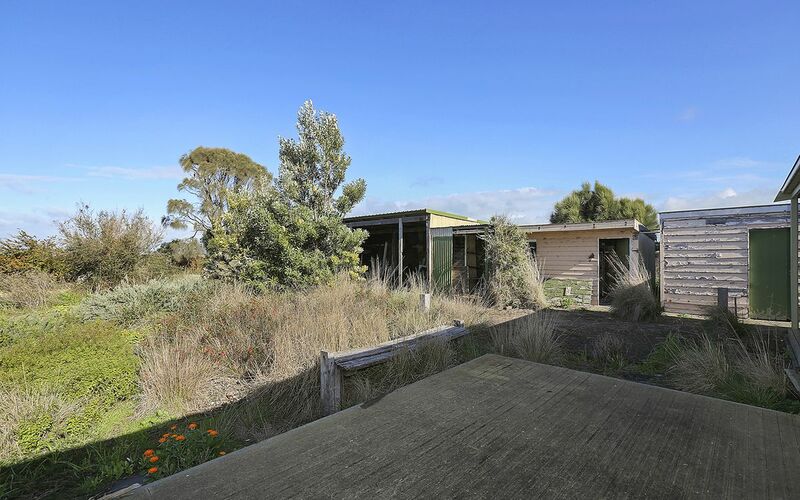 This property provides the new purchaser with a very unique place to live. 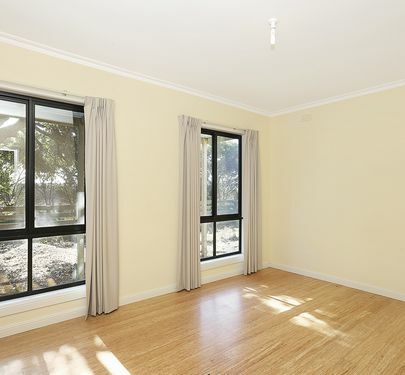 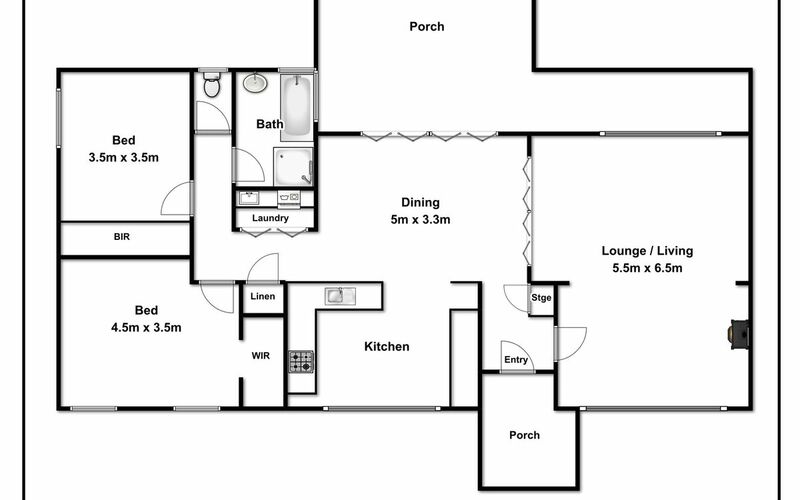 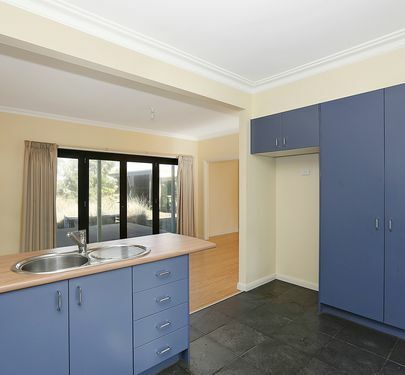 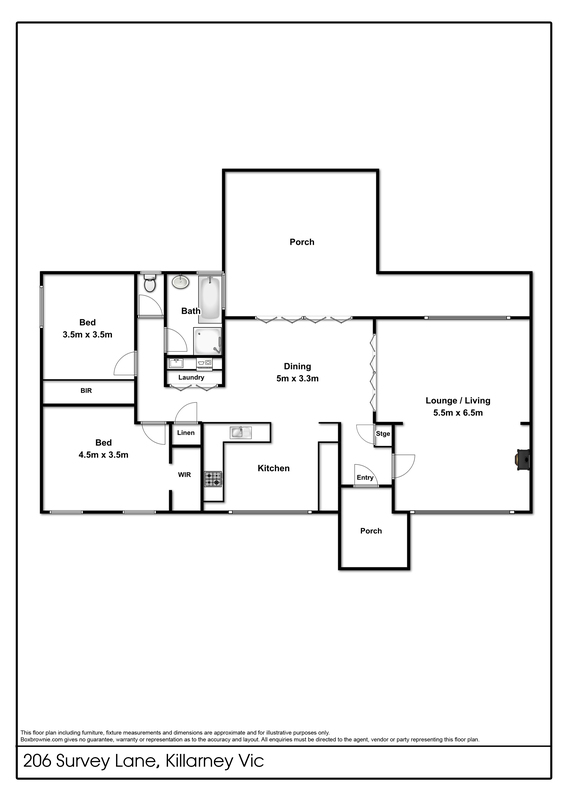 North facing comfortable conite two bedroom home with open plan living, wood combustion heating, aluminium windows, laminate kitchen, hide-away laundry, bathroom has separate shower recess - an easy living home. 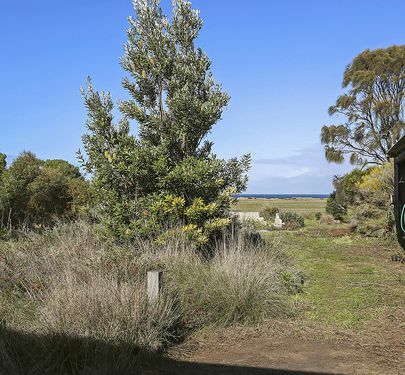 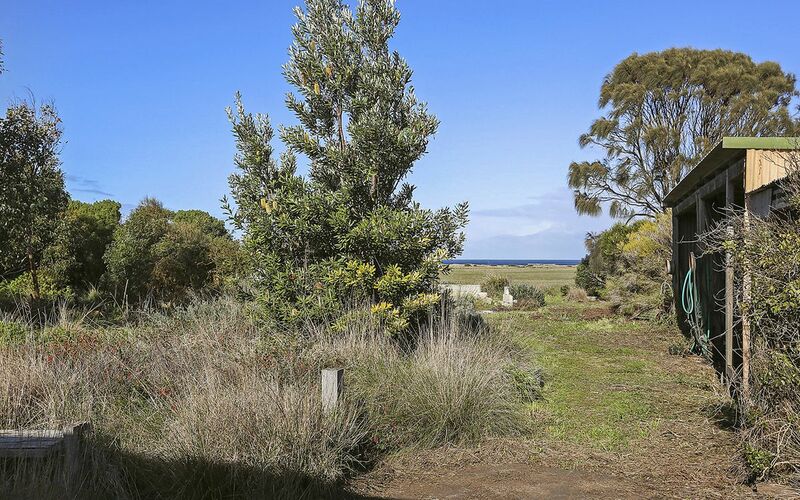 Out the back is a timber deck area, older style shedding and garage, established native tree garden and exceptional ocean views from the back garden across the paddocks to the coast. 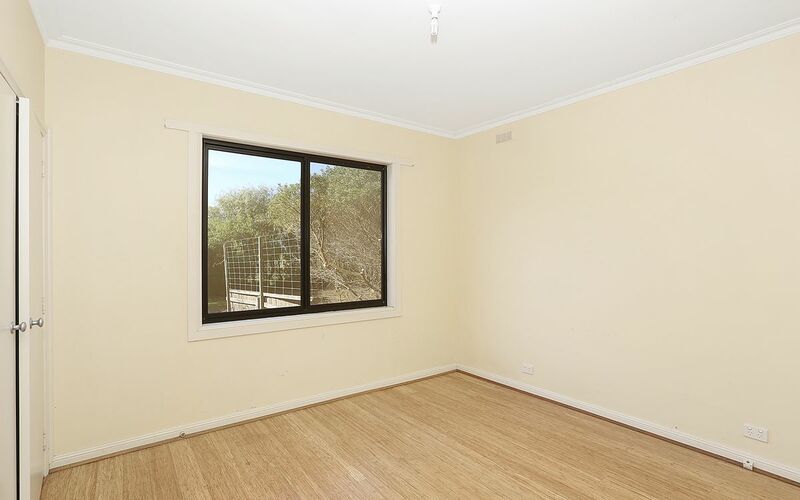 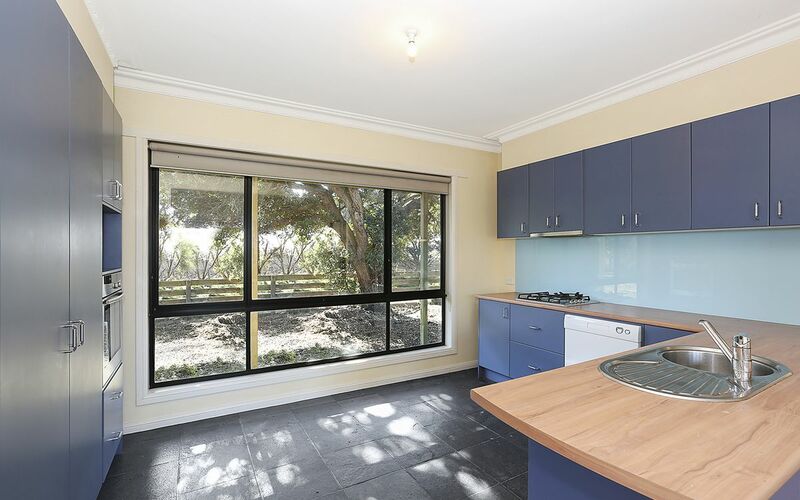 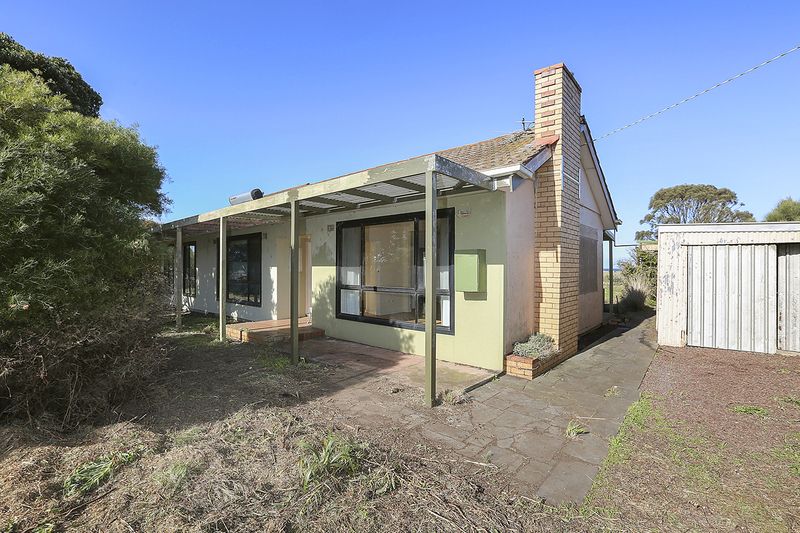 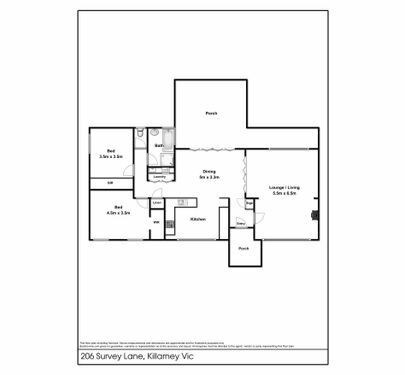 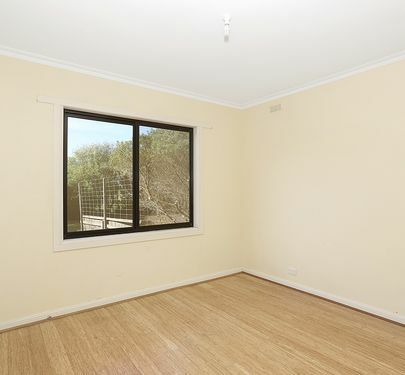 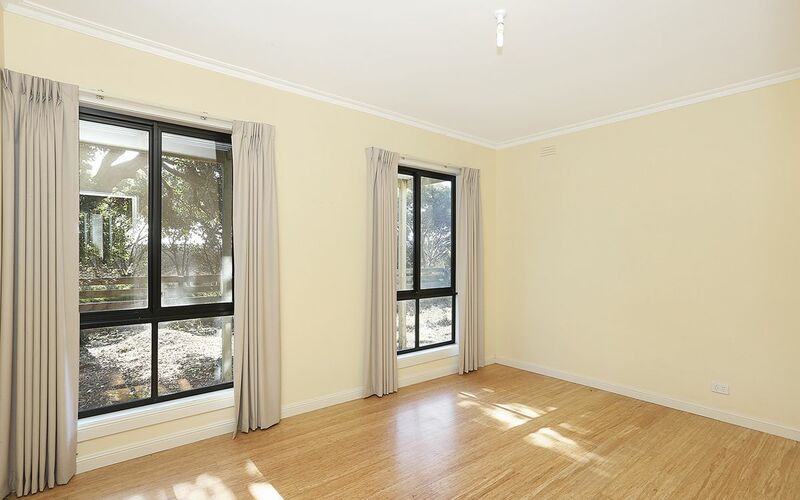 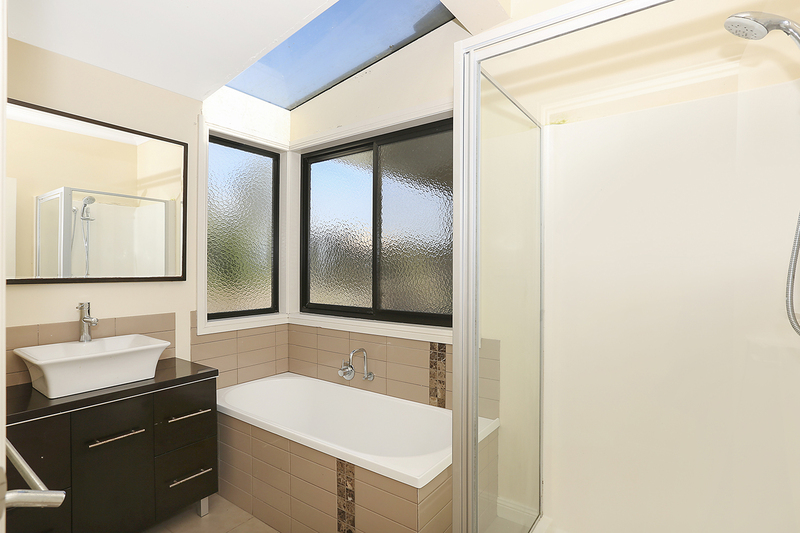 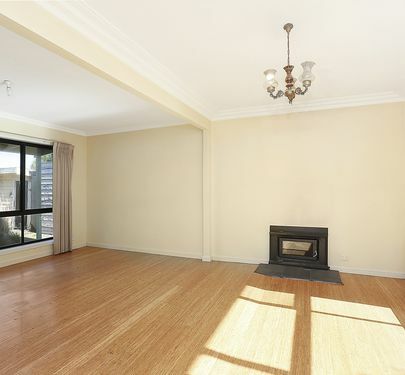 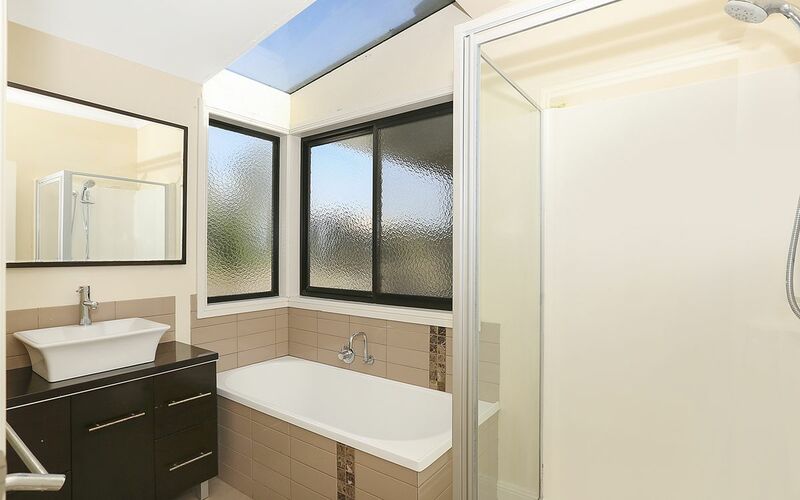 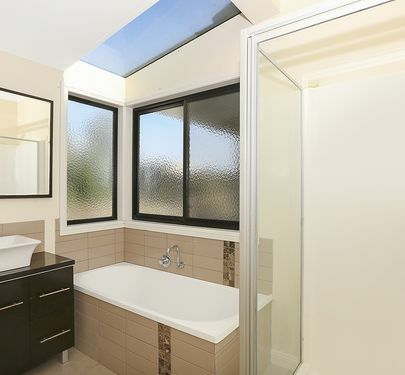 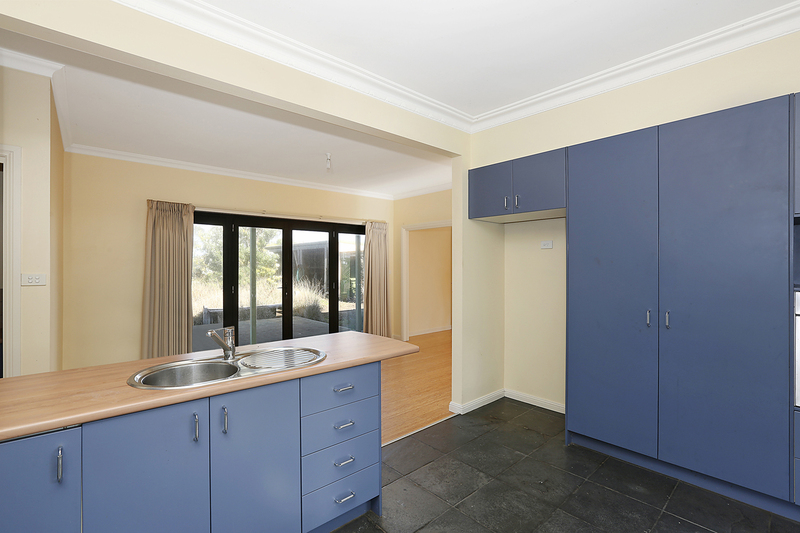 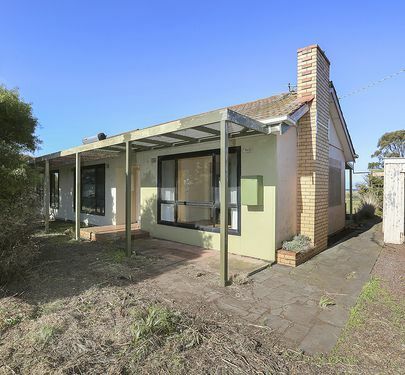 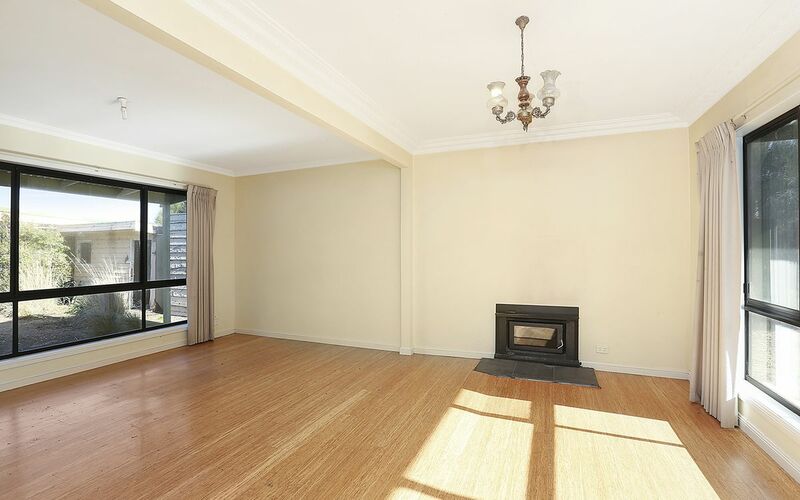 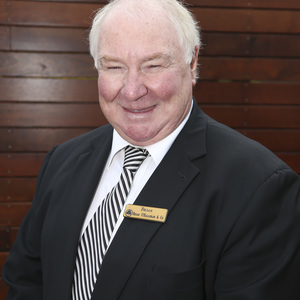 This home has huge potential to further enhance the home and re-invigorate the back yard. 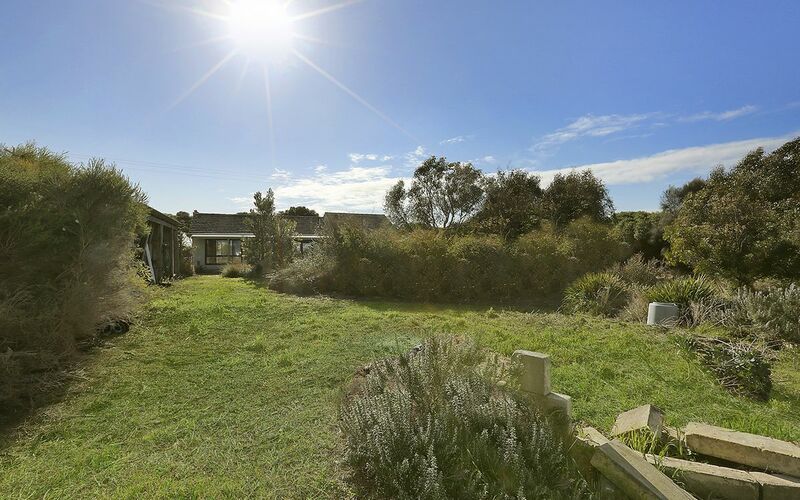 What a fabulous place to live only minutes’ drive to the famous Killarney Beach and coastal fishing spots! 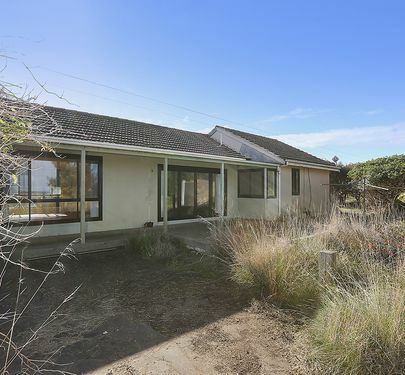 Express your Interest by offer to purchase this one-off property.